Ancient Egypt exercises a powerful hold over modern imaginations, conjuring images of gilded pharaohs, towering pyramids, and stunning hieroglyphics. 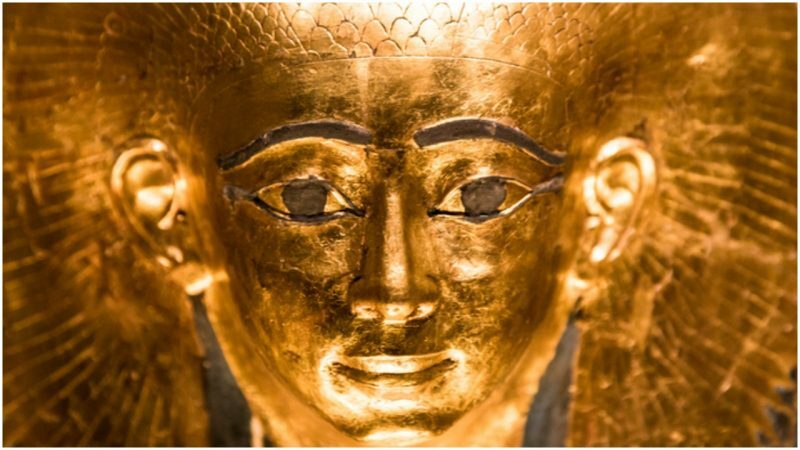 Historians and archaeologists have, over the past two centuries, unearthed countless lost treasures from beneath the Egyptian sands, and we now know much more than we did about this elusive and fascinating civilization. The two ancient Egytps symbolised by the crowns of lotus and papyrus flowers. Kemetism is the name given to modern groups that follow the religious beliefs and rituals associated with ancient Egypt. It is derived from “Kemet,” the ancient word for Egypt itself. We know relatively little about the ways in which ancient Egyptians thought about and practiced their faith, but nevertheless, the contemporary version of this very old religion has blossomed in recent decades. Kemetic house shrine of Thot. According to historians at Michigan State University, Kemetism emerged in the 1970s and 1980s alongside other forms of neo-paganism. These revivalist movements were often rooted in an attempt to accurately reconstruct the ancient past. As archaeologists learned more about ancient Egyptian society and culture, some people began to feel a connection with these ancient beliefs and practices. In the late 1980s, Kemetism had become so popular in the United States that its adherents began to organize, create institutions and develop different branches of the faith. In particular, an early leader of the movement was Tamara L. Siuda, who would ultimately become responsible for the development of Kemetic Orthodoxy. 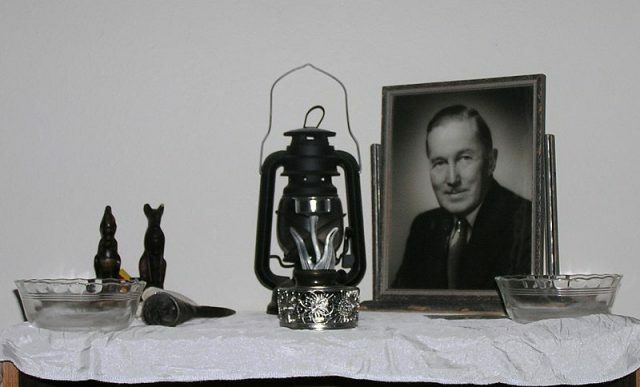 As a college student, Siuda was a follower of Wiccan rituals. During a Wiccan initiation rite, she experienced a powerful connection with what she later understood to be several ancient Egyptian deities. This led her to deepen her knowledge and interest in Kemetism and ultimately she founded Kemetic Orthodoxy in 1989. Siuda’s leadership proved to be extremely successful, and in 1994, Kemetic Orthodoxy had attracted a sufficient number of new adherents to be officially recognized as a religious group by the federal government. Two years later, in 1996, Siuda travelled to Egypt and was officially crowned as Nisut, or Pharaoh. She is recognized as the leader of the faith, and her role is one of spiritual leadership and intercessor. Her followers believe that she represents the current incarnation of the spirit of the Egyptian god Horus. Kemetic Orthodoxy is the most widely recognized and popular version of Kemetism today, but it is far from the only existing branch of the religion. Rather, several other Kemetic cults have sprung up in various parts of the world, predominantly in the West. 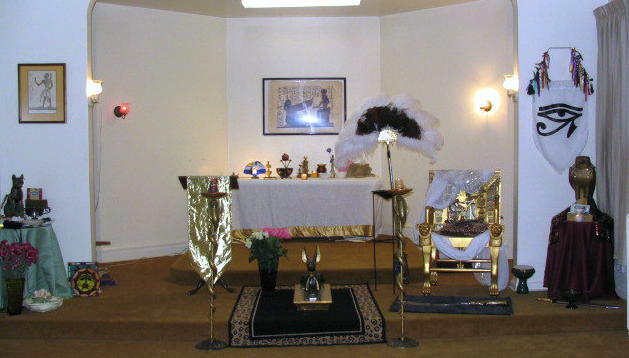 Private altar of a practitioner in the Czech Republic, with a statue representing Thoth featured prominently. 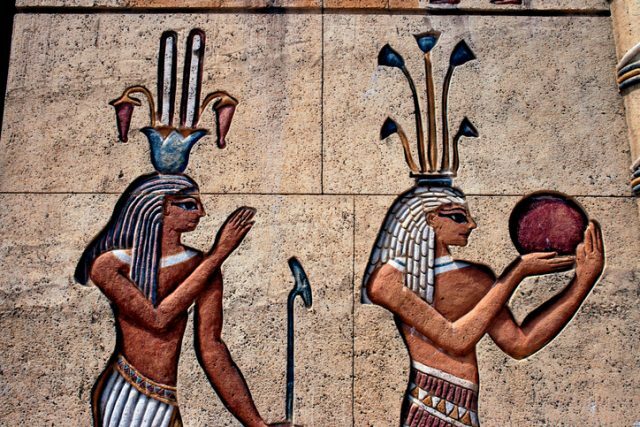 Egyptian gods are all a manifestation of this core supreme being, and as a result, there is considerable debate over whether it should be considered as a monotheist or polytheist religion. 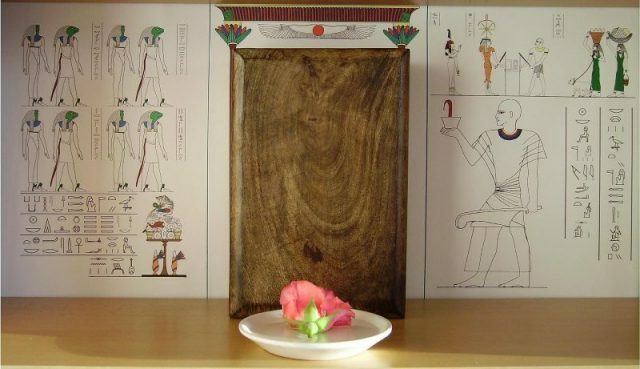 Many Kemetics also take part in ancestor veneration rituals, by keeping shrines to their ancestors (known as akhu) in their homes, and seeking their guidance. 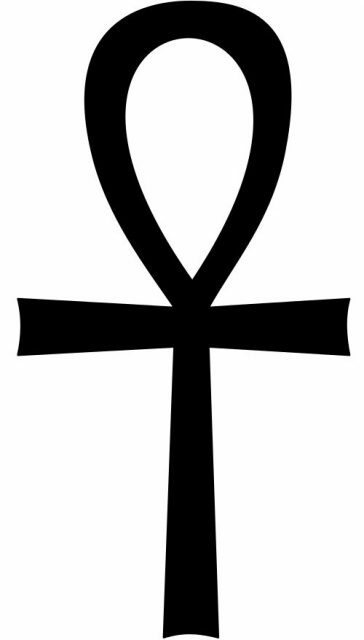 The Ankh is a Kemetic symbol of eternal life in both antiquity and modern times. Although Kemetism has radically increased in popularity since the 1980s, many historians question the extent to which these beliefs actually resemble the lives and ideas of ancient Egyptians themselves. According to historians Marilyn Krogh and Brooke Pillifant, Kemetic Orthodoxy is fundamentally a religion of late modernity, rather than an accurate reflection of ancient Egyptian society. Indeed, there is actually a significant debate between historians over the meanings attached to different forms of Egyptian ritual practice, and the core beliefs that animated Egyptian religion. However, regardless of historical accuracy, today’s Kemetics have been inspired to find meaning in the world by following the traces of ancient Egyptian society. This incredible civilization continues to resonate in our modern world, and as such, fundamentally shapes our contemporary cultural and religious landscape. Lisa and I have did the Sun worship bit, that is we accept that the Sun is a good healer, so we have spent time allowing the Sun to enter us through our eyes, Sun gazing, I think, it is called. No more of that, we think the Government has began messing with the Sun, so the light is no longer healing but destructive. The white light so bright, it is blinding. Having learned from Eric Dubay and others about the closeness of the Sun to us, under the Dome and at most a few thousand miles away, which one can see if one looks at the sun spot on the water, the diameter of the sun not much more then thirty miles. Thirty miles is a lot but not what we were taught in school, so, the mad Scientist working for the Banking King and understanding his desire for a reset, well, no more Sun gazing for Lisa or myself. I will say, when Lisa and I were Sun gazing we did notice some benefits, we wish we could do it all the time, but, no.